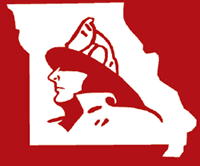 The Firefighter’s Historical Preservation Foundation of Missouri (museum) is pleased to announce that a contract was signed with Morton Buildings on January 5, 2019. The first phase of this project and available funding at this time provides for the full size structure as revised and presented at our 2018 Convention. It is fully enclosed, insulated, doors and windows, concrete floor with rough-in utility provisions. Additional funding will be needed to finish all of the interior, display fixtures and related preparation before we can announce a Museum opening date. That time line depends directly on the success and timing of continued fundraising efforts for what we are now calling Phase-II. Additional information follows at the end of this announcement regarding several options on how you can assist. Some at no additional cost to you while making certain purchases. The good news is Phase-I covers a projected 65% of the total project cost. We are well on our way toward an eventual opening date but clearly more fund raising is required. Preliminary time lines for Phase-I has initial construction beginning in March with a possible completion date of this first phase in mid May. This is providing we have favorable weather, no serious delays with the usual things related to permits and the other construction trades which will need to be involved and scheduled. The Foundation is extremely excited with this project finally moving forward and the honoring of numerous financial commitments. 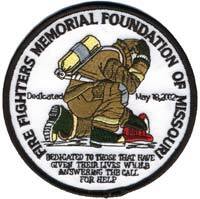 Additionally the realization of a goal in eventually having a combined memorial with an adjacent firefighter’s museum. For those of you familiar with the grounds, the building will sit 25 feet to the West of the memorial. There will be more to follow in the next newsletters on how you can help finish this project. 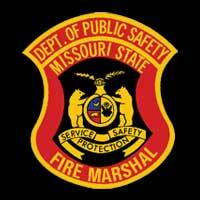 Also be looking for the Foundation table at Winter Fire School and Convention. We would like to talk with you on the current phase of this project and how you may assist in finishing it up. The National Volunteer Fire Council (NVFC) Fall Meeting was hosted by the South Carolina State Firefighters’ Association in North Charleston, SC, on September 21-23 with 43 of 49 States represented, there are no volunteer fire departments in Hawaii. Several states included their director and assistant director, having 81 of 98 representatives in attendance. 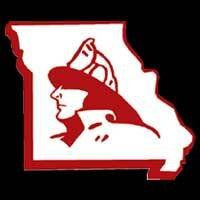 This Fall meeting was attended by Missouri Director Keith Smith and Assistant NVFC Director Greg Wright, who is also the district 2 director for the FFAM. Opening and welcome by various South Carolina fire agencies, local and regional dignitaries and special guests. 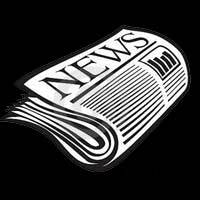 Reports from the NVFC executive staff and executive committee officers. Our President Kevin Quinn (RI) was not able to attend due to by-pass surgery the week before. Vice President Steve Hirsch (KS) facilitated the Fall meeting.